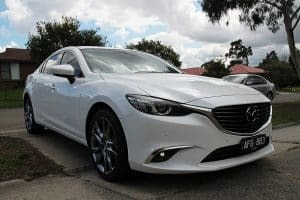 Life without compromise – Imaginative technologies, evolved design and renewed interior, The new Mazda6 is driving excitement without compromise. 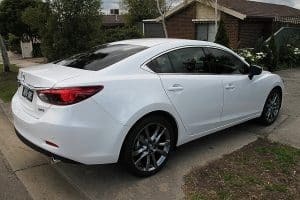 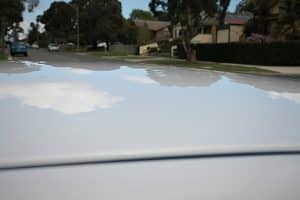 The All-New Mazda6 design is already turning heads and now even more with a premium paint protection was applied to this vehicle by George at Melbourne Mobile Detailing! 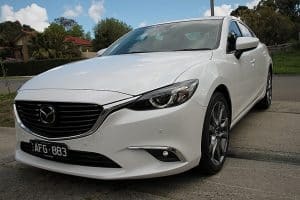 Taking the joy of driving in Melbourne to new heights, with exhilarating handling and performance and high performance diesel engines with increased power and torque from even less fuel.